JNS Remodeling started as Deckworks in 1986, building decks and patios. Although our main focus has shifted to kitchens and bathrooms, they still remain a favorite project to this day. If you can imagine it, we can make it reality. 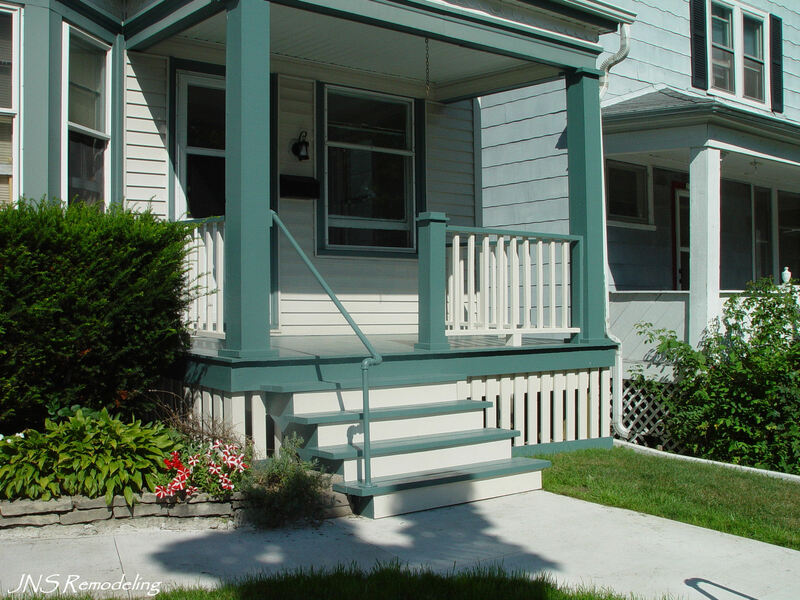 From a simple ground level porch to second story deck or even a multi-level masterpiece, JNS can deliver your dream. We can build your deck or porch using a variety of materials, from treated lumber to cedar and even the new long lasting composites. Depending on the size and complexity of your project, completion is typically 2 to 3 weeks. We believe quality is in the details, such as form fitted cuts around obstacles, equalized surface/railing gaps and rounded corners and edges. Details are a very important aspect in all of our projects, but more-so in decks and porches because of their seemingly simplistic nature. Poor detail work can make a completed project appear sloppy or even unfinished. 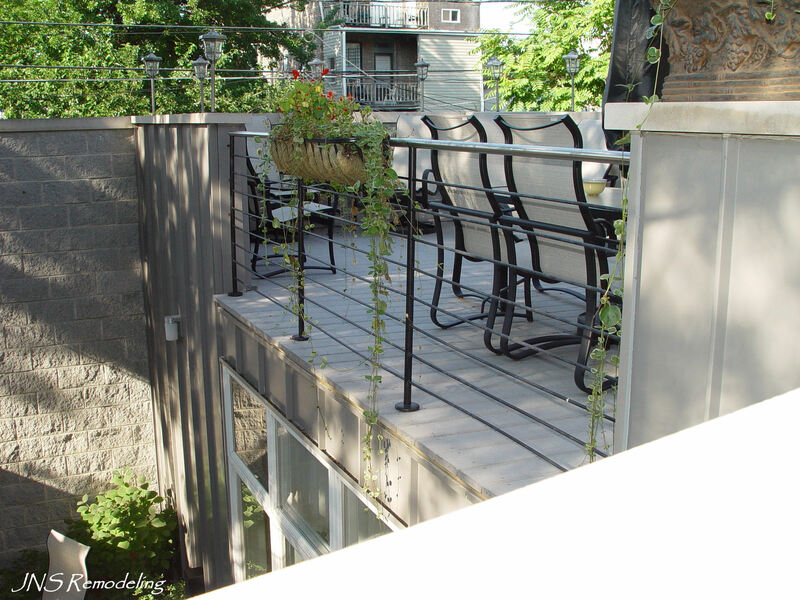 So when considering a contractor for your deck, porch or any other project, remember, details are a JNS Remodeling specialty.